We will be continuing our recent world tour this month and next stop is Japan as we attend JSAE 2018. The JSAE Annual Congress takes place between the 23rd and 25th May at the fantastic Pacifico Yokohama venue. Dontyne will be joining several companies through North East Automotive Alliance on the UK Pavilion at the event as last year. 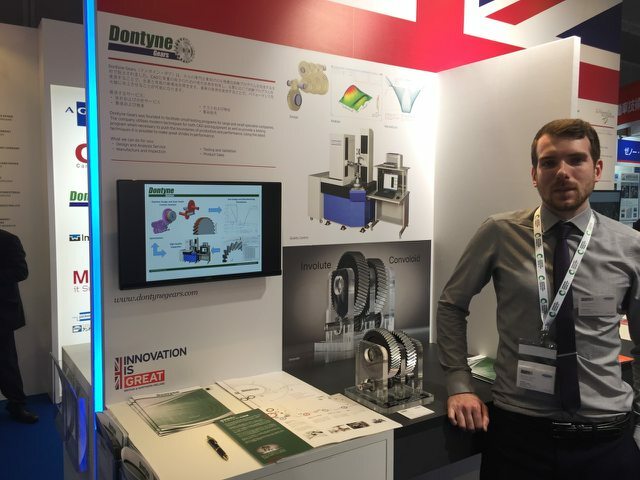 The cross section of companies reflect innovation currently under way within the automotive sector in the North East of England where Dontyne is based. We look forward to once again being part of the team which is helping to enhance the reputation of the region within the fields of automotive manufacture and development. JSAE 2017 was a great success, both for our company and for the NEAA and we forsee similar results this year. © Dontyne Gears. Terms. Privacy.